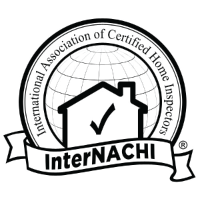 and owner/operator of BNB Home Inspections. 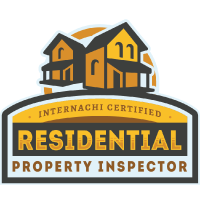 Prior to becoming a licensed Home Inspector, Brad was in charge of the upkeep and success of 50,000+sqf retail centers and 80+ employees in Washington and Oregon for 20 years. 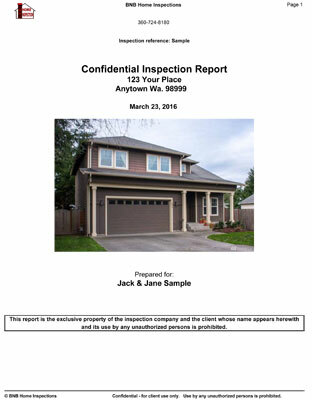 Having a keen eye for detail and potential problems, experience with remodeling and new construction, home inspecting was a natural progression for Brad. 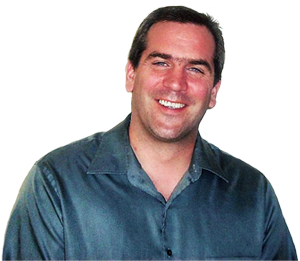 Brad is a graduate of Bellingham Technical Institute. 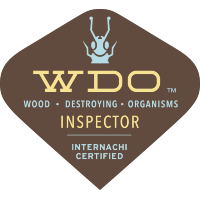 Completion of Washington State University’s structural pest inspection classes. Completion of the State of Washingtons’ rigorous practical exams.